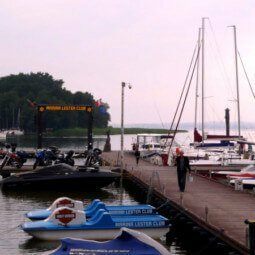 Marina Lester Club is located at the very end of the lake Negocin near the junction with the lake Bochne and can accommodate up to 40 ships. It is an excellent choice for boaters, harleyers and motorbikers. All other guests are welcome as well, including amateurs of cycling, families with children and customers with sophisticated culinary taste. The place is highly unique due to its intimacy and natural values focusing on maintaining pristine and clean nature as well as providing the organic food. 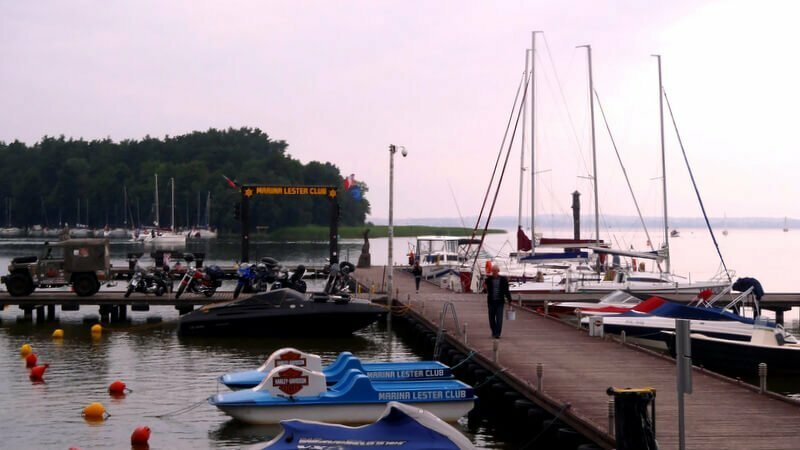 The longest and most comprehensive pier in Masuria with an amazing panoramic view across lake Niegocin and Giżycko town will undoubtedly amaze you as well.